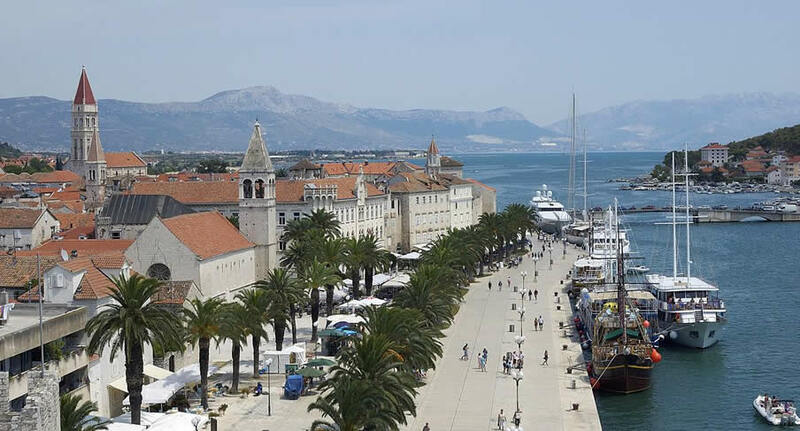 The best way to get to the most beautiful and isolated towns and villages in Croatia is by car, and NÜ Car Rentals has great deals on car rental in Trogir. Trogir is a town on the central Adriatic coast of Croatia. Its preserved old town, known for its mix of Renaissance, baroque and Romanesque buildings, lies on a small island connected to the mainland and the island of Čiovo by bridges. The 13th-century Cathedral of St. Lawrence houses the Renaissance Chapel of St. John and offers sweeping views from its bell tower. Parts of the medieval city walls remain intact. Don't miss your chance to enjoy this beautiful and friendly country. Get great deals on European car rentals - Car Hire with NÜ Car Rentals Company - Rental Car Agency. Book your NÜ Car Rental today! NÜ Car Rentals has great rates, exclusive discounts, and the cheapest deals to fit any budget. Next time you're visiting Trogir, Croatia, take an us for a ride, and find the perfect rental car.